Go head Cynthia! 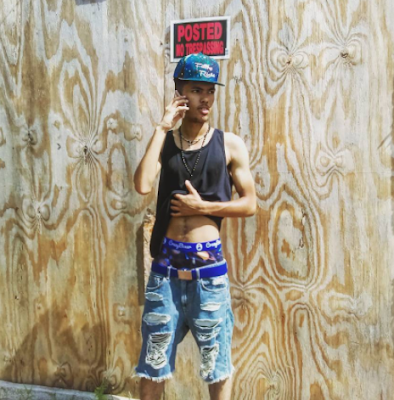 Get your hustle on on! 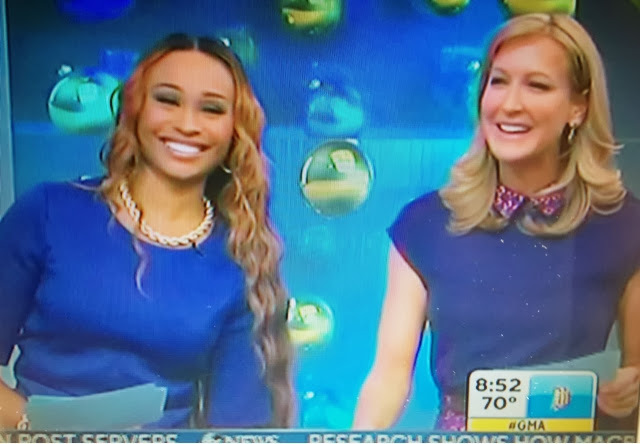 Cynthia Bailey appeared on Good Morning America for for a fashion segment with Laura Spencer to tell viewers about fashionable winter coats for less. Miss Cynthia says a winter white peacot is an excellent option for the winter 2013. Celebrities like Jennifer Aniston have also been seen sporting a similar jacket. She also said a long burka can be affordable and fashionable. Orange, while bright can be just the right pop of color for the drab winter. 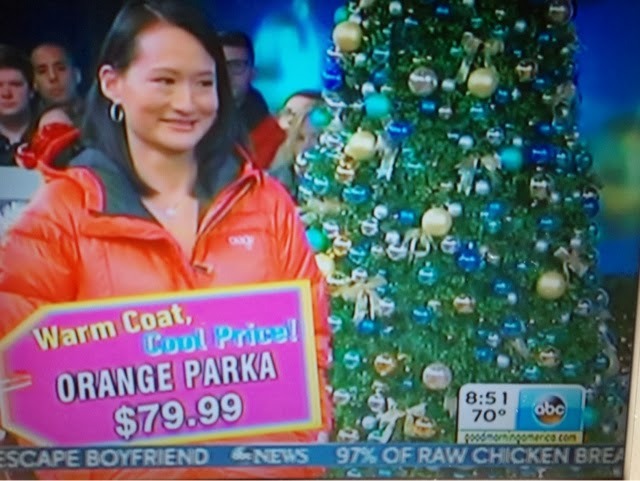 During the segment, models also donated lightly used winter coats towards a clothing drive. Wayne Brady To Host 2014 "BET HONORS"